Conducting a meeting requires a lot of preparation and it is this lack of preparation that makes them dull and unproductive. There are a few things that can be done very easily to change this scenario. The first thing that you notice about a meeting room is the seating arrangement. The old style of having the seating at the center of the room along with rectangular tables are said to impose a hierarchy. It strongly affects the way people think during a meeting. But this is slowly making way for a different style of a meeting where technology is of utmost importance. What makes a product distinctive and successful is the ease with which it can be incorporated into the existing ecosystem of products. One such product is Airtame which is currently being used by over 10,000 organizations to make their meetings more effective and efficient. What makes it so appealing is the fact that there is almost no setup time and switching between presenters takes just a few seconds. It is also independent of the platform of your device, making it a universal solution in the meeting room. The fact that technology is being incorporated into meeting rooms have started making meetings a lot more dynamic while making them easier to conduct. Larger displays are getting cheaper and this gives a great opportunity to put all that real estate to good use. Companies are moving towards disruptive technologies like artificial intelligence, big data and are using these to deliver a more personalized experience. Smart homes are gaining popularity and the same can be said about smart meeting rooms as well. AI-enabled voice assistance, sensors that control the lighting and temperature of the room based on the presence are slowly replacing the old-tech. When ditching old-tech, one of the most significant advantages is the ability to get rid of a lot of the cables that come with it. With a simple and smart solution like Airtame, a lot of the cables in the meeting room can be thrown away which allows for better organization and presentation. A lot of companies like GoMore, Lesara, Summ, RTX, etc. have already adopted Airtame in their offices and meeting rooms for flexibility and ease of use. Active meetings are the future of work. The way we work now is not how it used to be 10 years ago and it is not going to be the same 10 years later. But meetings, in one form or another, are definitely going to stay. 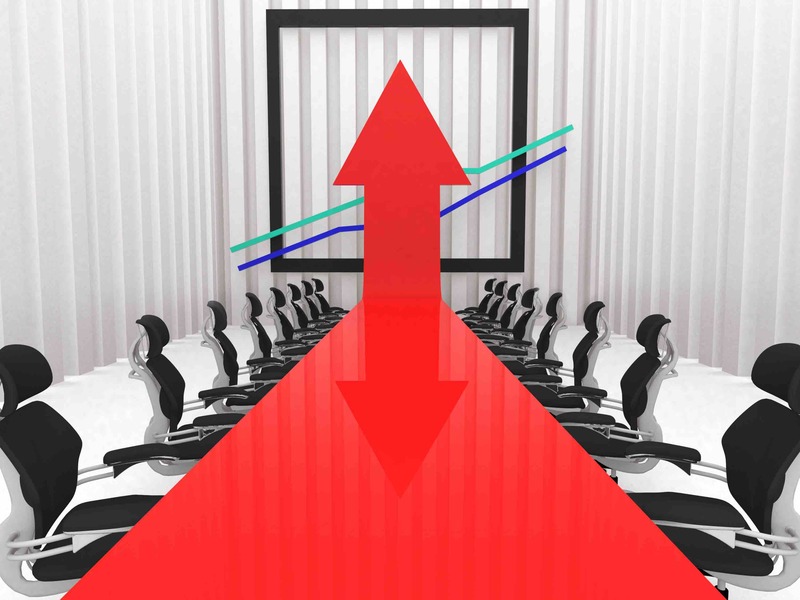 The traditional approach to meetings is undergoing an overhaul with a primary focus to getting the most out of the members rather than sticking to a strict agenda. Active meeting rooms give more significance to opinions and sharing of ideas between the attendees. Another thing to take care of during long presentations is the time between different presenters. Humans have always been associated with short attention spans and the duration in between presenters kill the natural flow of the presentation itself. Airtame is a quick solution to this since it just requires the current person to disconnect and the next person to connect to the shared network. Being a truly wireless solution works in favor of the Airtame. Anyone can present if they download the Airtame App on their smartphone or laptop and can easily connect to the screen, with minimal downtime in between presenters. Meeting rooms can be thought of as a place which decides the future of a company and the birthplace of innovative ideas. Like mentioned above, the major advantage of ditching old-tech is the ability to throw away a lot of the cables and the clutter that is associated with them. Airtame is a wireless screen mirroring solution that can easily solve the problem of cable clutter in a meeting room. Airtame also has the unique ability to display dashboards when the screen is not in use and this can be put to use before the meeting starts, along with other digital signage implementations the idea of a clean and simple meeting room is more welcoming than a room filled with cable clutter that can really put off the attendees.